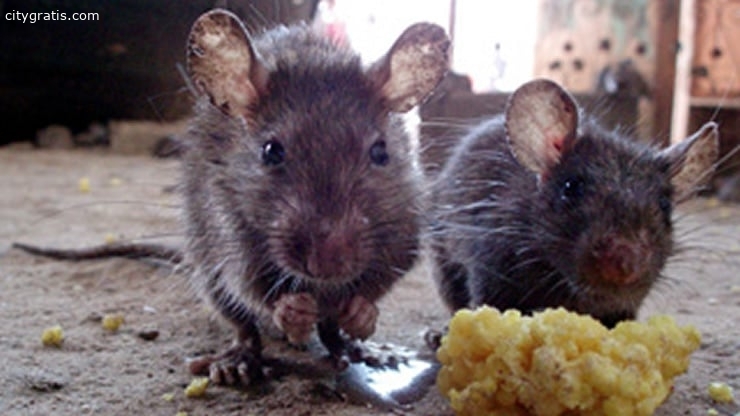 If you are in Vancouver and experiencing any pest problems, then you are exactly in the right place. 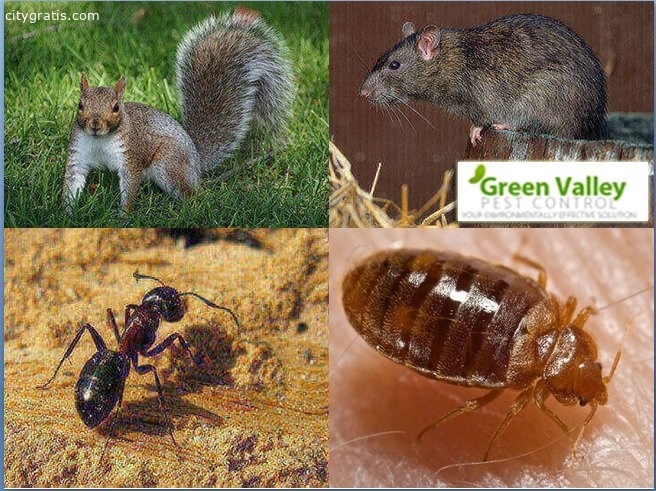 We Green Valley Pest Control Ltd. are a reputed and trusted pest control service provider in Vancouver since 1991. 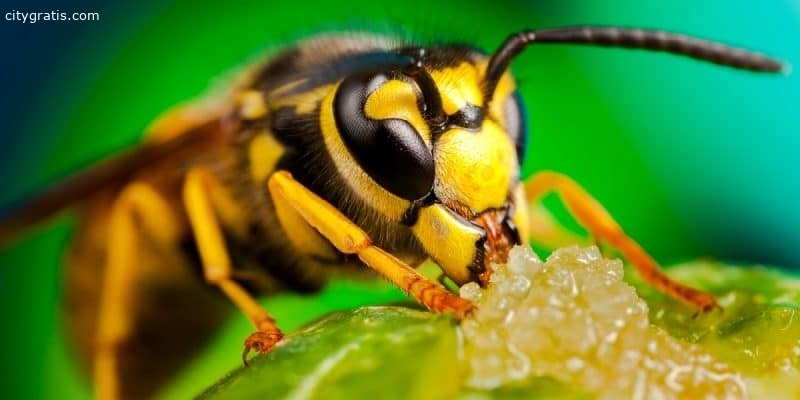 We are a Fully Licensed, Certified Vancouver Pest Control Specialist and we use biological organic pest control methods; non-toxic (or less toxic) extermination and pest removal services. Bed Bug removal is our specialty. 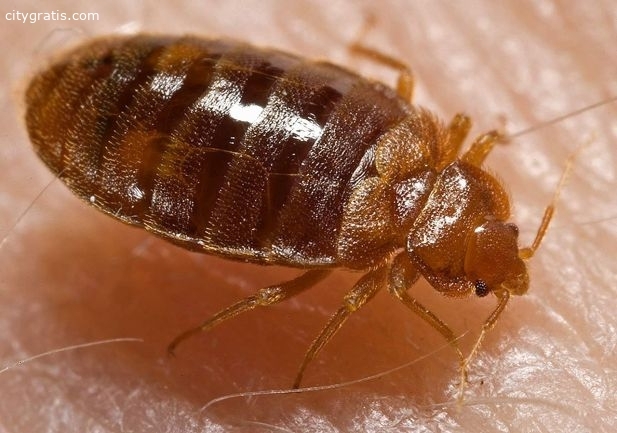 We can get rid of your bed bugs - 100 percent guaranteed!